There's always more than meets the eye going on in those small, seemingly idyllic towns – something that only ever comes to light with a tragedy and the arrival of a stranger. Such is the case with the town of Pineview in Frostwood Interactive's upcoming Rainswept. 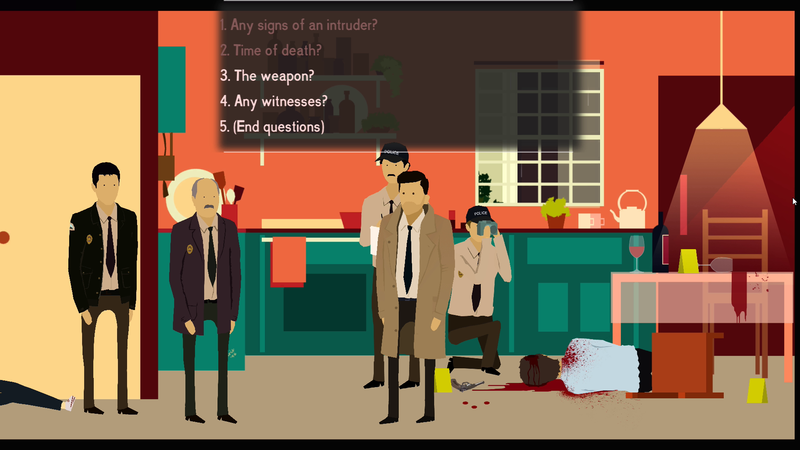 Rainswept stars Detective Michael Anderson, who "enters the small town of Pineview to assist the local police force with a seemingly simple case." The death of a couple found dead in their kitchen is an apparent case of murder-suicide, a theory "fueled by rumors of the turbulent nature of the couple's relationship." In order to separate fact from mere gossip and speculation, however, Anderson and the "driven and empathetic Officer Blunt" must attempt to "discover the truth behind Chris and Diane's story. But be warned: the further he pursues the case, the more his own past shall come back to haunt him. And the closer his own sanity will be pushed to the edge. 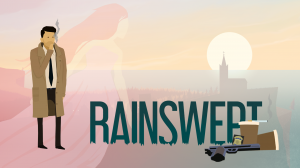 Described by its indie developers as "a murder mystery dealing with themes of love, relationships and unresolved trauma," Rainswept is a stylish side-scrolling adventure with a soundtrack composed by The Cat Lady's Micamic, as teased in the debut trailer. Featuring a classic verb coin interface but designed to be controlled via keyboard or gamepad, the game promises an "emotional story set in an immersive and atmospheric game world" populated by fully-fleshed-out characters with their own distinct personalites. Oh, and "pine trees, coffee and rain. Lots of rain." 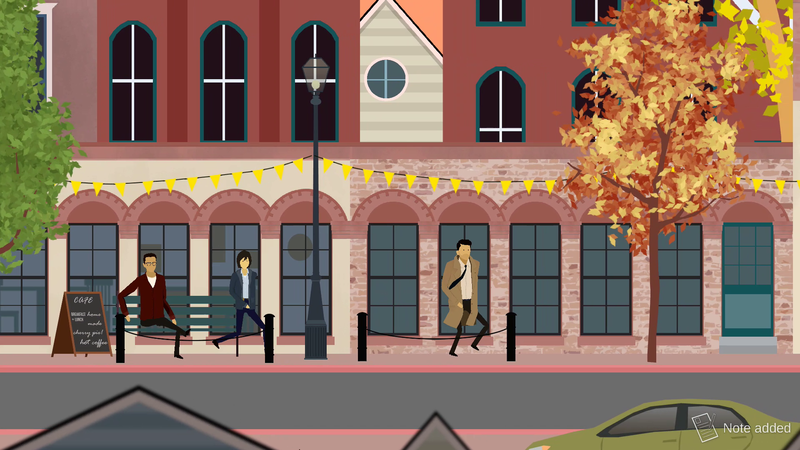 While we'll have to wait for the middle of this year for the final release of Rainswept on Windows, Mac and Linux, a Windows demo is available now on itch.io, offering an estimated hour of play time. If you like what you see, you can continue to follow along with the game's progress through its official website.